Lenovo’s premium X-series has produced some of our favorite laptops, and the newest addition to the lineup is no exception. The 15.6-inch ThinkPad X1 Extreme (reviewed at $2,955) lives up to its name with a jaw-dropping 4K HDR display and excellent overall performance offered by a Core i7 processor and an Nvidia GTX 1050 Ti GPU. Starting at $1,580, this powerful business laptop also has a sleek chassis and an exceptionally comfortable keyboard. 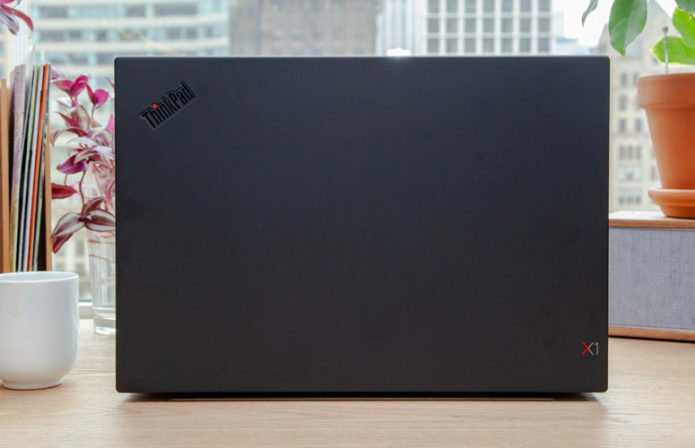 Battery life on the 4K version is shorter than we’d like, but the ThinkPad X1 is still one of the best 15-inch laptops on the market, and a compelling alternative to the Dell XPS 15 and 15-inch Apple MacBook Pro.